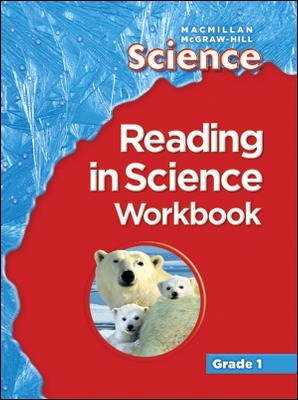 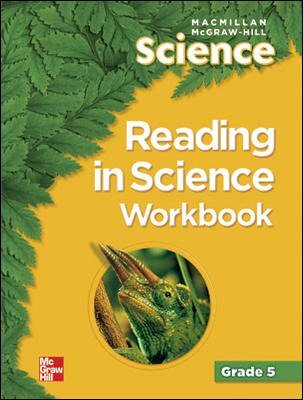 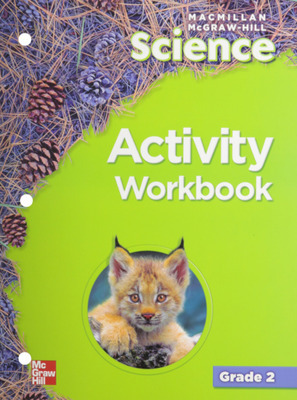 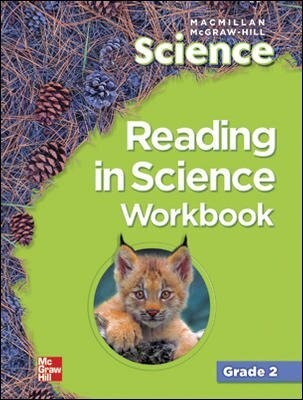 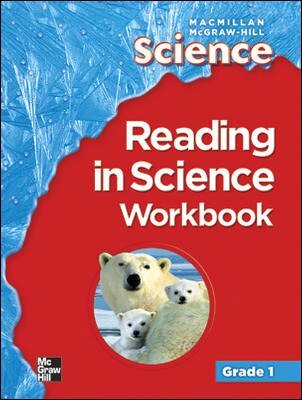 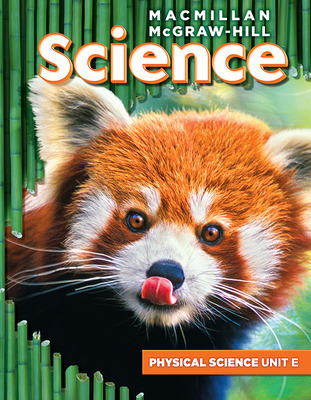 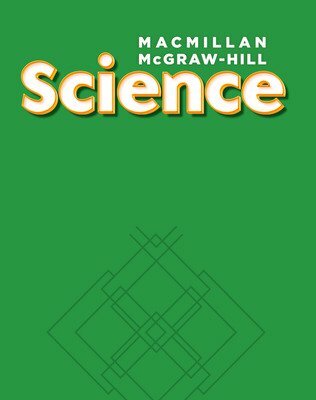 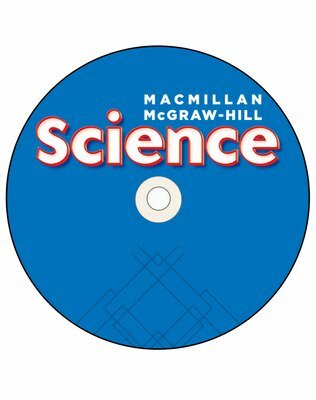 Macmillan/McGraw-Hill Science employs a unique lesson plan that develops science concepts three ways - through purposeful, hands-on activities, compelling reading content, and dynamic visuals and graphics. 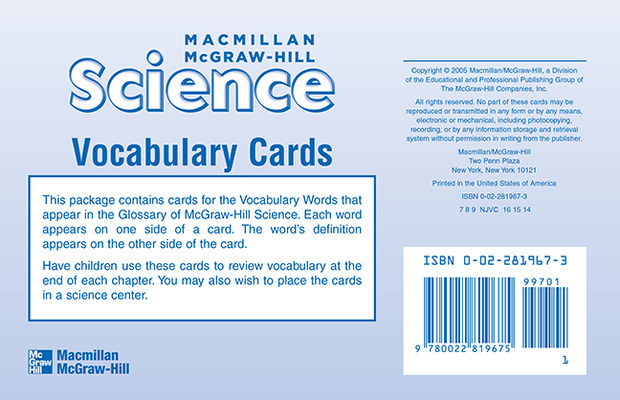 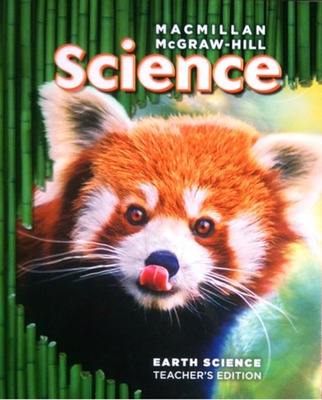 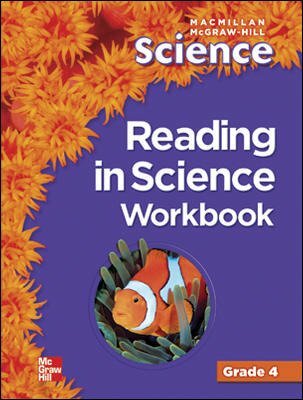 During the 2005–06 school year, Westat conducted a formative evaluation of the use of the Macmillan/McGraw-Hill (MMH) Science 2005 curriculum. 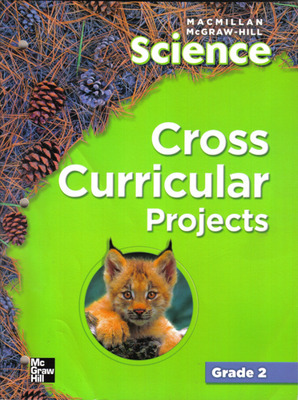 The evaluation was designed to determine the extent to which various features of the curriculum were being used. 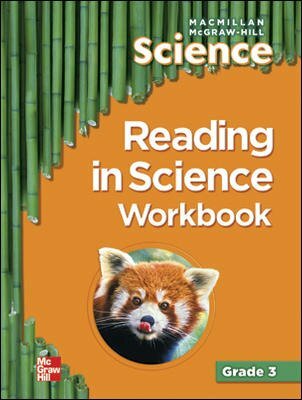 Features targeted for study were 1) hands-on activities, 2) reading skills, 3) the use of visuals to support learning, and 4) the 5E Inquiry Instructional Learning Model, on which the curriculum is built. This report provides research that identifies critical success factors to track during a new science text adoption, as well as provides a basis for determining the impact of the Macmillan/McGraw-Hill (MMH) textual materials on student test scores in elementary science.